Truly insightful analysis of the movie matched with deep knowledge of history & currency of punk. This guy gets it. 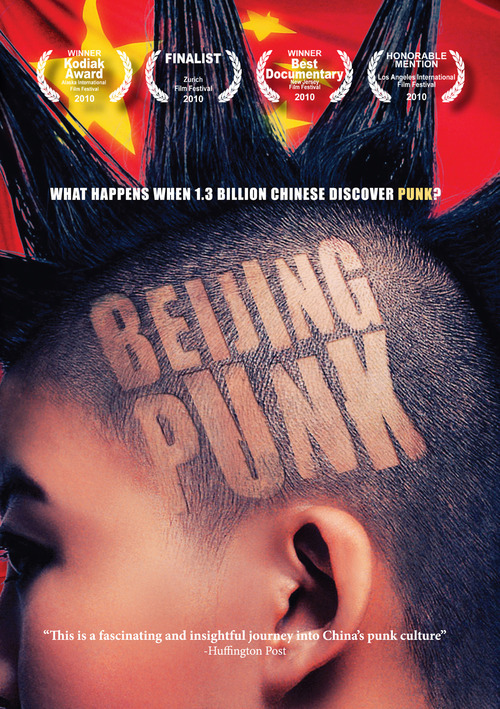 “Beijing Punk” is fast-paced and fun, with a fantastic selection of music from the cream of the Chinese punk scene being heard the majority of the time, and an engaging visual style that maintains a steady focus on the subjects at hand at all times. The Impaler Speaks: supporting local music worldwide, from Austin TX to the United Kingdom and everywhere else. The Impaler has been a member of the Mass Movement creative team since it was a cut-n-paste fanzine many years ago. This is a way to add some depth to the coverage I am able to provide in MM, and so much more. Support indie music. Support indie film. Support indie life. Thanks to Beijing Punk’s US DVD distributors MVD Visual for supporting Beijing Punk and getting press attention.